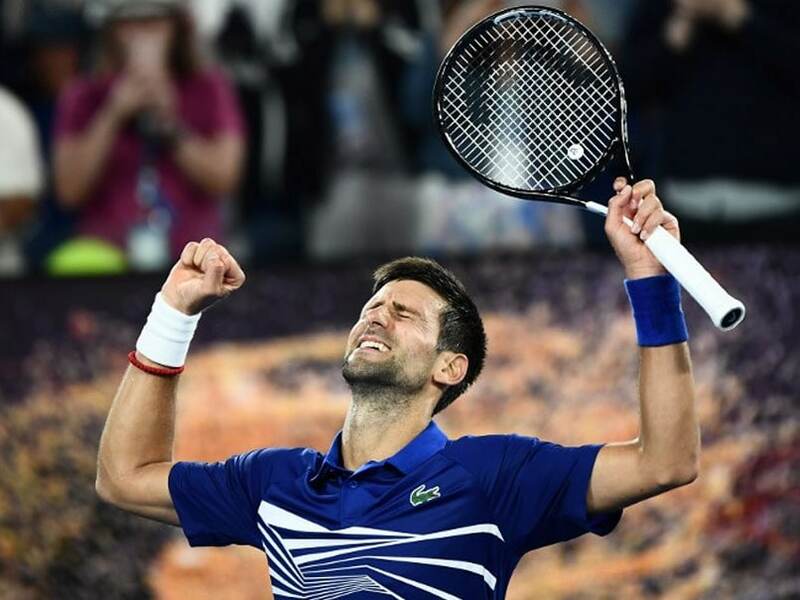 Novak Djokovic remained on course for a record seventh Australian Open title but will next have to conquer marathon man Kei Nishikori. Novak Djokovic dropped a set for the second match running but survived a tough examination by 15th seed Daniil Medvedev on Monday to reach the Australian Open quarter-finals. 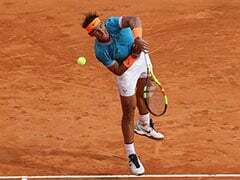 The world number one won 6-4, 6-7 (5/7), 6-2, 6-3 and will face Japan's eighth seed Kei Nishikori for a place in the semi-finals. 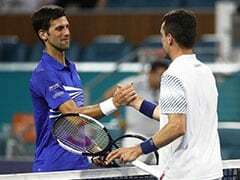 Djokovic and Medvedev both needed attention from the trainer during a draining 3hr 15min match liberally sprinkled with punishing rallies of 30 shots or more, and one of 42 strokes. 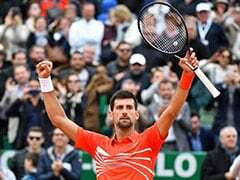 "That was a physical battle," said a relieved Djokovic, who crucially saved three break points from 2-1, 0-40 in the pivotal third set to break the tenacious 22-year-old's resolve. "Daniil played some great tennis. He has a great backhand and doesn't make any unforced errors on that side. It was hard to find another way to get through him. In these kinds of matches you just have to hang in there." Djokovic stayed on course for a record seventh Australian Open title but will next have to conquer marathon man Nishikori. 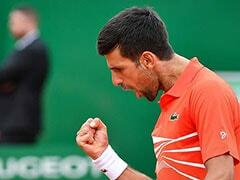 The Japanese number one endured a third five-setter in four matches to get past Spain's Pablo Carreno Busta. "Since I guess my next opponent is watching, I'm feeling fantastic. 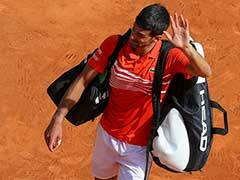 I have never felt fresher in my life," Djokovic joked on court. When told it was eighth seed Nishikori he added: "Thanks for the great news. I was hoping you were going to say the other guy won but well done Kei, amazing. "I look forward to it. He's one of the quickest players on tour."